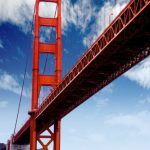 For international students looking to learn English abroad, the TALK English Schools in San Francisco USA holds many great opportunities that will take your education to new levels. TALK English Schools – San Francisco offers students with the latest and most effective teaching methods available. Here you will learn English the right way allowing you to use it to better yourself and open new doors when traveling or working in English speaking countries. There are many great reasons why San Francisco is a great place to study for any international student. With highly trained and professional teachers and attentive and approachable administrators, TALK English Schools – San Francisco can help any student from whatever nationality or culture accomplish their dreams of learning and speaking English fluently. With the latest teaching methods available, the teachers make sure all their classes including the General English Full Time Program are structured in a way that provides students with a fun and interactive learning experience that produces the best results. All the staff at the San Francisco TALK English Schools are happy to help with any problems you may be having and are knowledgeable, friendly, and helpful. Home to a large friendly multi-cultural community of people and students, San Francisco offers international students a warm and inviting place to call their second home. San Francisco caters for tourists with many varieties and price points for accommodation. For students, the San Francisco TALK community offers a great opportunity to make lasting and new friends. The TALK community also makes you feel like you are part of a family. With the opportunity to open new doors, students who are learning English at the TALK English Schools in San Francisco will be able to enhance their opportunities post-study. Many countries speak the English language, and by educating yourself, you can use this to your advantage when you are looking to work, travel, or live in an English-speaking country. San Francisco boasts endless attractions for tourists and visiting students. 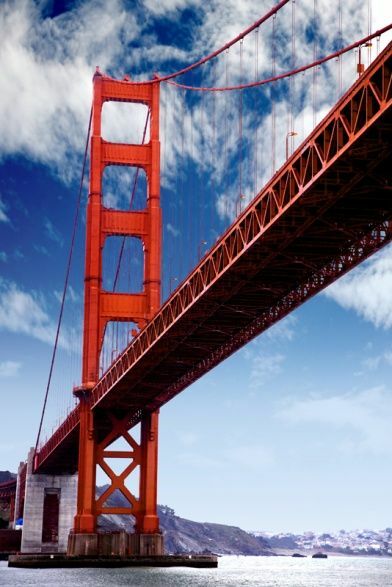 The more famous and well-known attractions in San Francisco include The Golden Gate Bridge, Golden Gate Park, Alcatraz Island, Pier 39, Aquarium of the Bay, and more! With its thriving city center, cultural institutions, fascinating neighborhoods and natural spaces, San Francisco is a thrilling and unforgettable destination.